During the last two decades immigrants from outside the European Union have been increasingly granted access to political rights and citizenship. Political elites have de facto and de jure recognised that the presence of migrants is not a temporary phenomenon and that it would constitute a democratic deficit if they were indefinitely kept out of the polity. As a result, several countries have facilitated access to citizenship through more liberal nationality legislations and a number of them have also granted (local) voting rights to foreign residents. Nevertheless, there is often still a schizophrenic twist to the societal debate on political participation of migrants of non-European origin: while some participants to the public debate applaud active citizenship of migrants as a matter of principle and want to push it to comparable levels with the general population, others only condone political participation by migrants if it remains of an ‘invisible’ nature and does not mobilise ethnicity as a political marker. 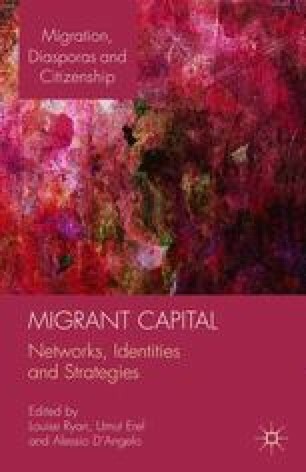 As migrants of non-European origin tend to have lower socio-economic status and thus have less individual resources for political participation, engagement in politics is likely to be tied to processes of group identification and collective mobilisation (Leighley, 2001).